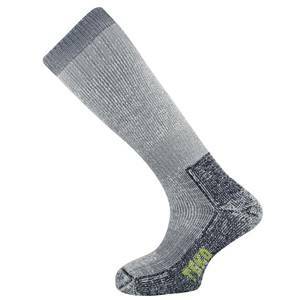 This is mid-calf length, extremely warm sock. 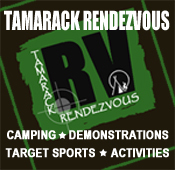 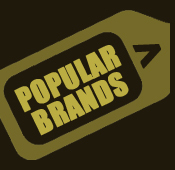 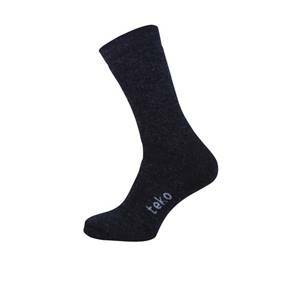 Designed for use in extremely cold conditions such as Himalayan and Arctic expeditions. 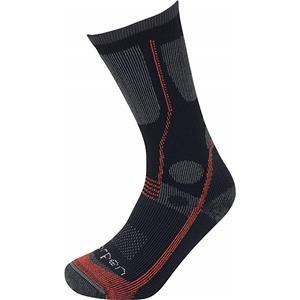 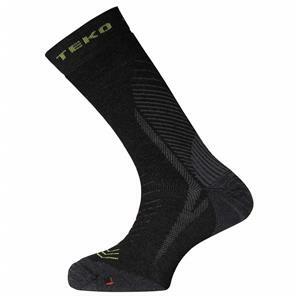 The Teko Explorer is a Multi Activity Sock. 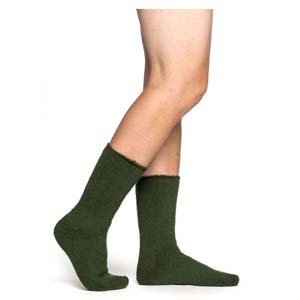 A crew height cut so they fit great with any four season or higher hiking boot. 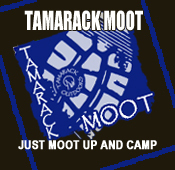 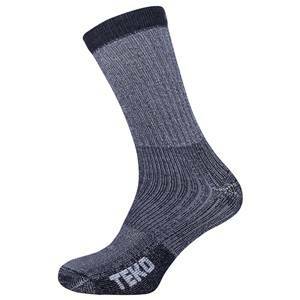 A mid-calf height so they fit great with walking shoes or any three season hiking boot. 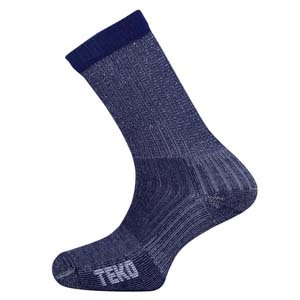 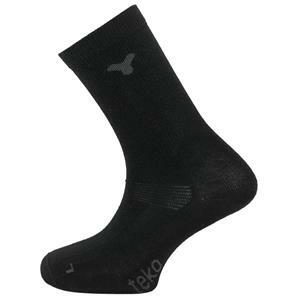 Teko crew-height liner socks are made from our merino fibre provides superior wicking and moisture management.